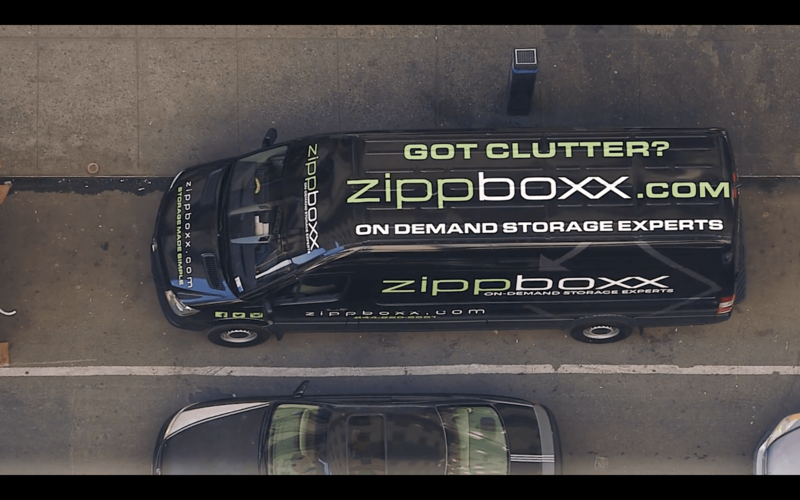 We were hired to produce a commercial and landing page video for Zippbox, a full service storage. company The pickup and deliver your items and store them in their Long Island facility at reasonable rates. 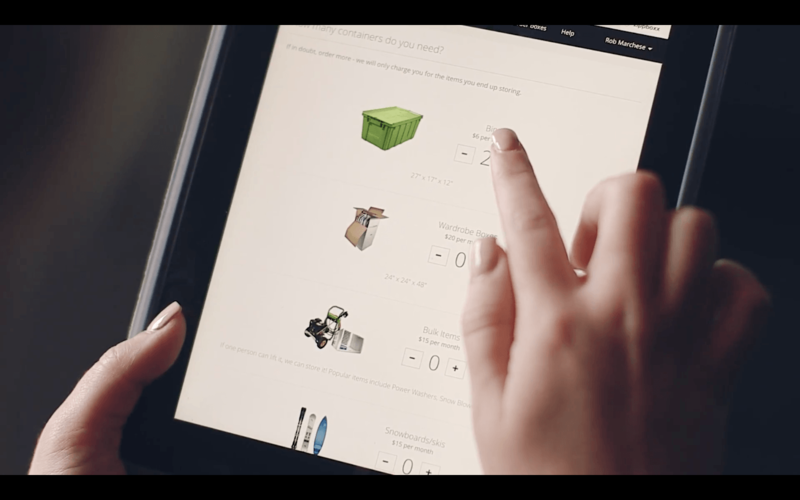 We produced a :30 and :60 video commercial for Zippboxx. The ads play on local TV and the website. In addition we we’re hired to capture still photography of the storage facility, items, and company vehicles for website imagery. We created scene outlines instead of a storyboarding which saved the client approx. $500. We filmed at several locations including a New York City hotel room that resembled an apartment in the city, exteriors footage around the city, and Zipboxx’s Long Island facility. At the time of filming the app was not fully finished so we needed to get some additional pickup shots about a week later. Instead of having to go to actual location, we shot the live action iPad screenshots locally at Zippboxx’s storage center with one of their employee’s hands to match the apartment scene. This saved the client money in the budget. Editing was approx. 25 hours over the course of about 2 weeks. In addition we did 4 hours of still photography documenting the facility items, and vehicles in action for website images and marketing materials. When we delivered the final cut to the client, they we’re thrilled with the results. The video plays a vital role on one of their landing pages, it’s used at all Zippboxx trade show exhibits, and airs locally on News 12. 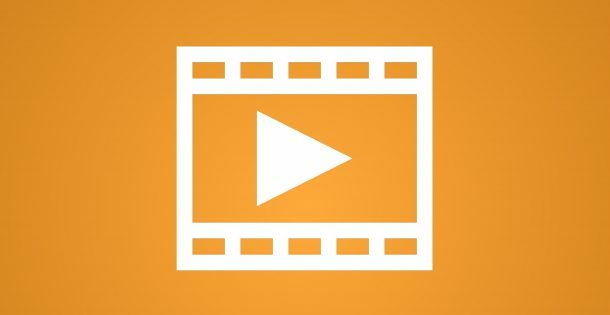 After the client met with News 12 to prepare the ad for broadcast, we received a pleasing call from a News 12 account executive applauding us for the quality of work and letting us know they will be recommending our services to their advertising clients.